Mario Hits the Mushroom Kingdom Jackpot! Bowser™ has once again kidnapped Princess Peach™, but this time, Mario™ has another objective. The Mushroom Kingdom is bursting with more gold coins than before. 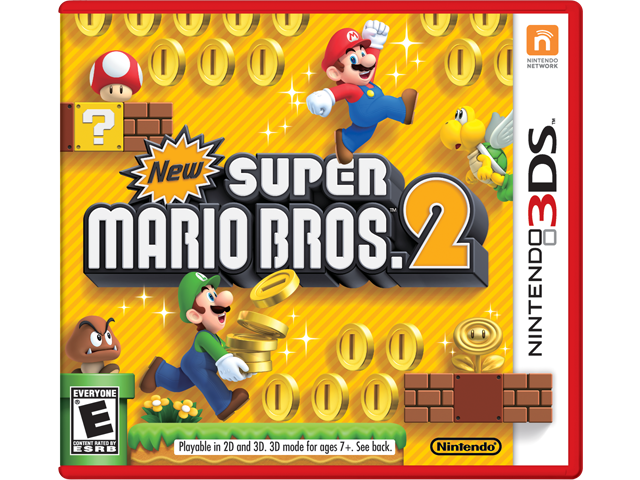 Each level is littered with gold as coins rain down from overhead pipes, trails of coins are left behind special gold enemies and gold pipes transport Mario into coin-filled caverns. It's up to players to collect as many coins as possible throughout their adventure.